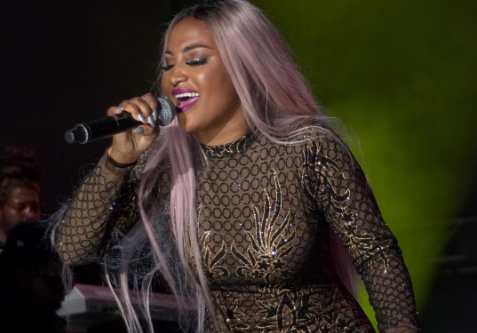 SDancehall music has for decades been an avenue to economic empowerment for Jamaica’s youth and the trend seems to be continuing. One dancehall deejay who seems set on the path to rise to the top of the mountain is Kyodi, a 4th Genna artiste who has been making waves on the dancehall scene with his witty lyrics and unique chanting style. Kyodi’s ‘Fighter’ is gaining serious traction on social media platforms, a signal which is set to propel him in the limelight in the near future. The single speaks of a spirit of perseverance needed to overcome life’s obstacles through remaining steadfast to achieving one’s goals despite hiccups. “I have always been a fighter. Life will have its up and downs and it’s when we can overcome the tough times that we show our mettle. The song was made out of my life experience and that of others who I see stay focused even when times are trying. I hope it can inspire others to keep fighting even though their life is far from perfect,” he told Loop News. But ‘Fighter’ is not the only single gaining rotation on the dancehall scene. His ‘Super Sub’ on the hot Big Balla rhythm, ‘Loyalty Strong’, ‘Public Enemy’ and ‘Born Bad’ are also making waves. Kyodi is quite eloquent in representing himself and that is no surprise having attended the Kingston College and Excelsior High schools. He hails from the community of Big Yard (59 Mannings Hill Road) in St Andrew, a community known as an entertainment hub in the Corporate Area and the headquarters of the popular Yea Yea Wednesdays party. 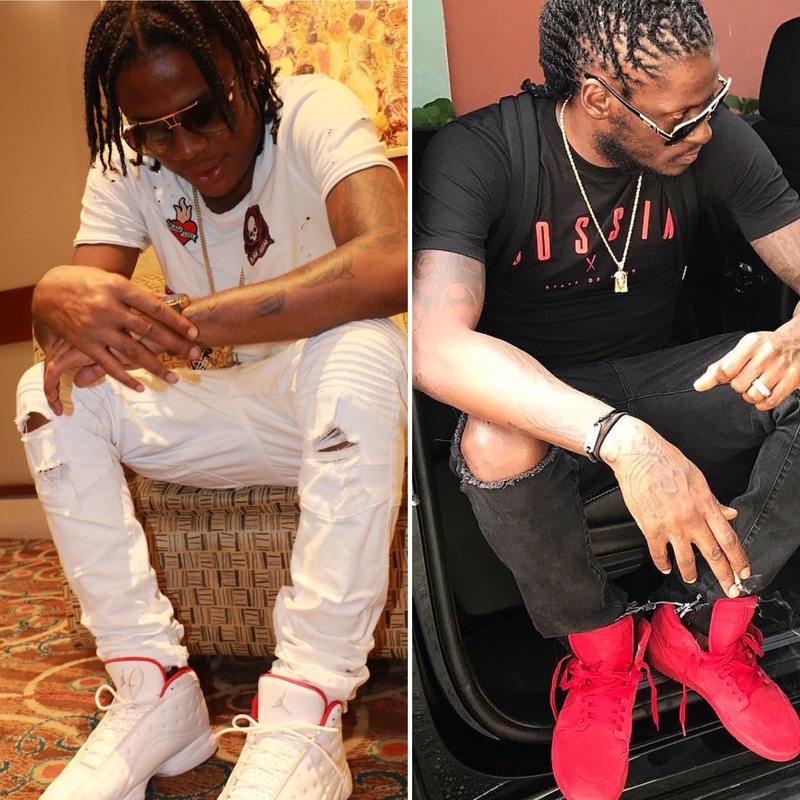 He credits his current mobility in the dancehall genre to his mentor and friend, Aidonia, who he says has guided him and shown faith in his ability. “Aidonia is my main inspiration, as he is not only an icon and role model that I look to emulate but he is a true mentor. He has shown faith in me,” he said. Just recently he turned in a steaming performance at the Kingston 8 Jamboree and is set to hit the streets with more live gigs to promote his growing dancehall product and solidify his presence as a rising force in that genre. He also turned in a creditable performance at Summer Sizzle. Dancehall music, he says, is one way to keep the crime rate down. 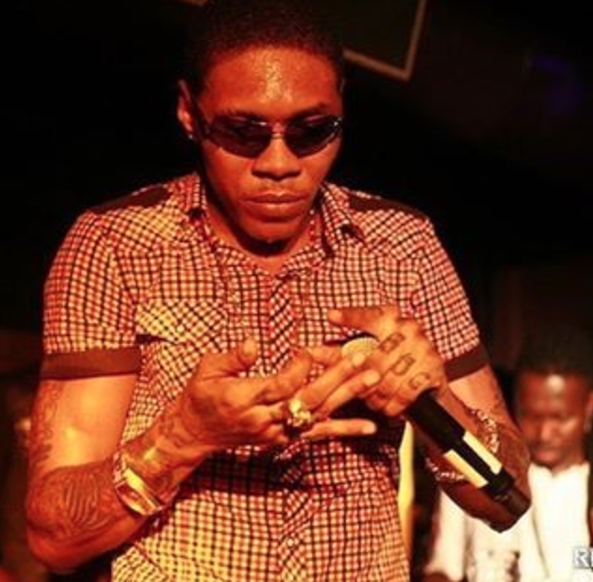 “Dancehall music is definitely an escape route from poverty. It has changed so many lives over the years. The youths need to enhance their talents by taking it serious and investing as much time and hard work as possible. Believe and the results will be overwhelming,” he said. Kyodi is young, talented and has the fire in his belly.